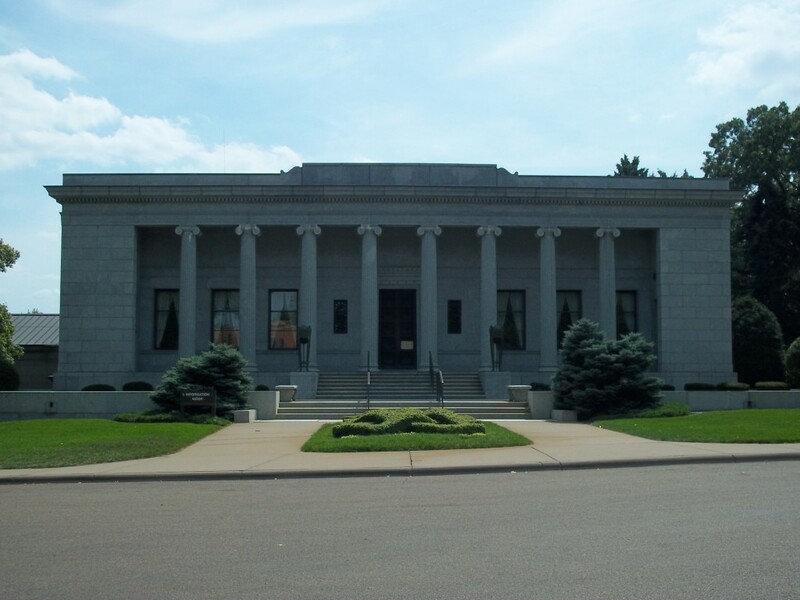 According to Wikipedia, Lakewood Cemetery in south Minneapolis is “considered one of the most beautiful cemeteries in the country.” You can’t help but agree when you drive through the hilly, wooded space that almost feels more like a nature preserve than a final resting place for who’s who of Minneapolis. 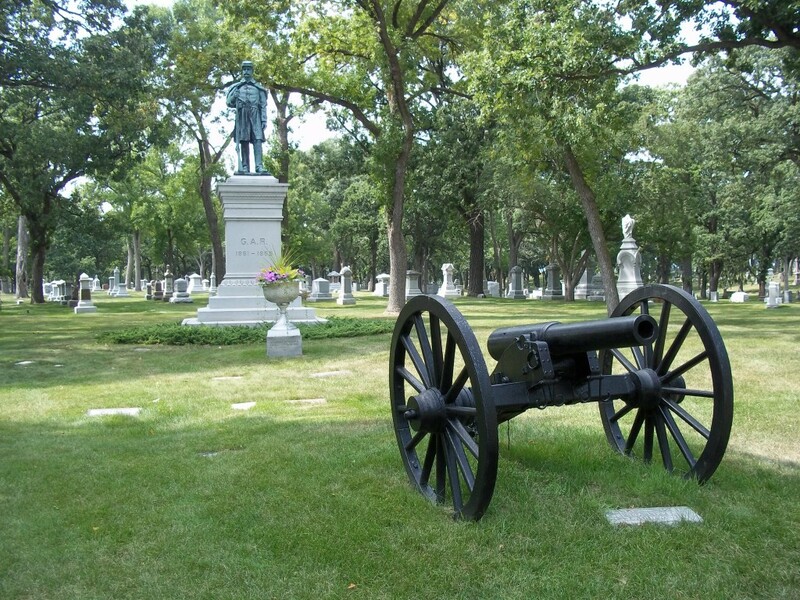 The cemetery grounds cover 250 acres of rolling oak groves and dates back to 1871, four years after Minneapolis was incorporated as a city, and only 13 years after Minnesota was declared a state. 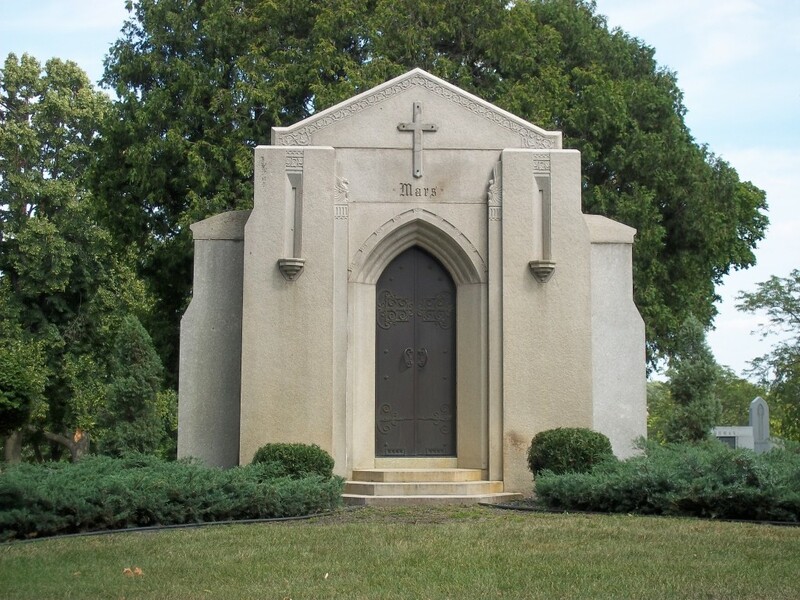 While said to be modeled after the 19th-century cemeteries of France, the Lakewood Cemetery features gardens, mausoleums, reflecting pools, eleven miles of paved roads throughout, and roughly 125,000 grave markers, some just a tiny square on the ground, and some massive and elaborate, like the one below. 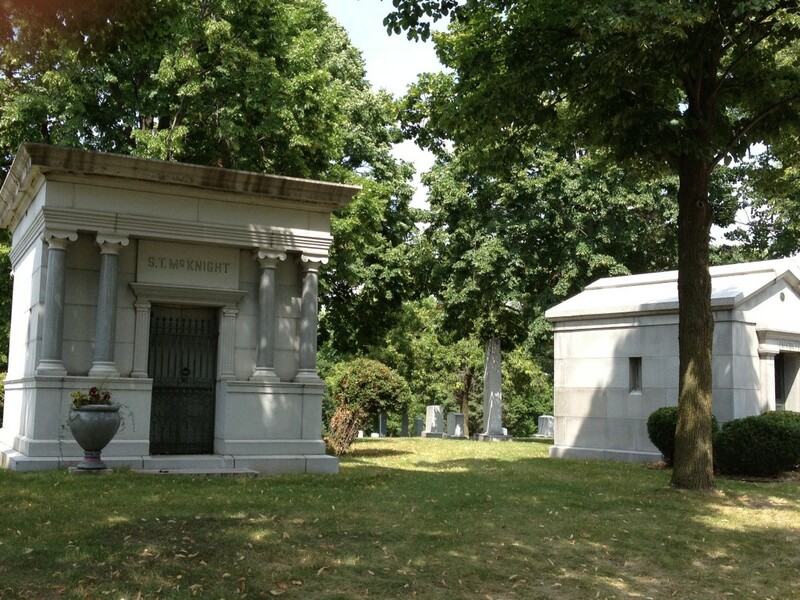 There are big names buried here in Lakewood. 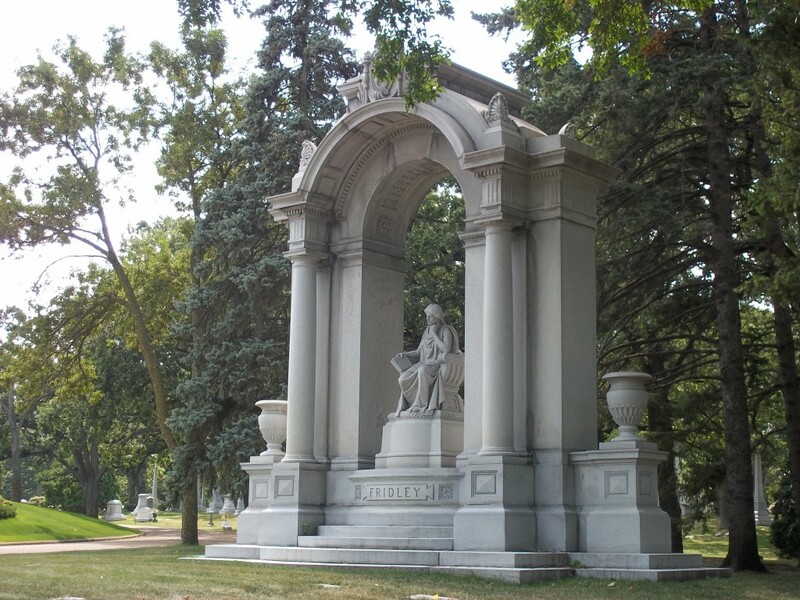 Fridley (above), has a Minneapolis suburb named after him. 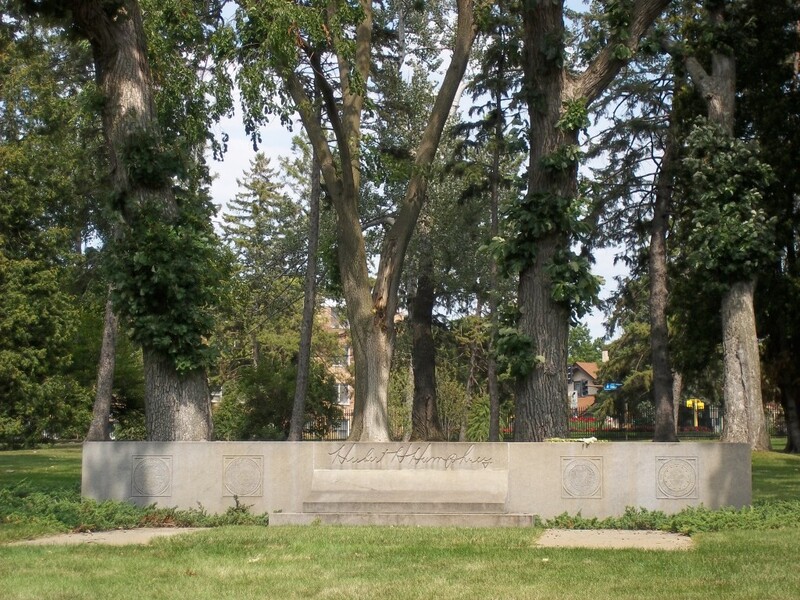 Also buried here is former vice president Hubert Humphrey; John S. Pillsbury, the founder of Pillsbury; George Dayton, founder of Dayton’s and Target; Frank Clarence Mars, creator of the Mars candy bar company; US Senator Paul Wellstone who died in a plane crash in 2002; and other notable Minnesotan pioneers, politicians, and musicians. 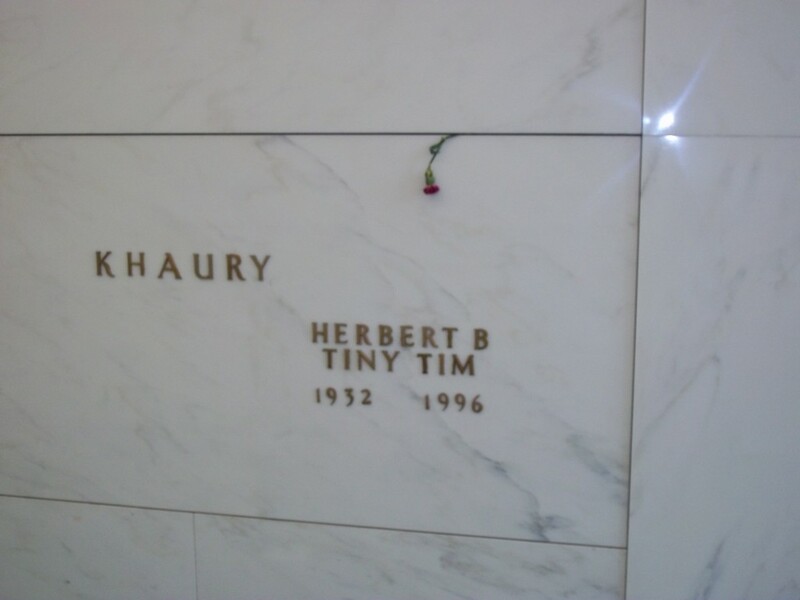 Speaking of musicians, the falsetto-singing, ukelele-playing, androgynous “Tiny Tim,” real name Herbert Khaury, is buried here in a mausoleum. 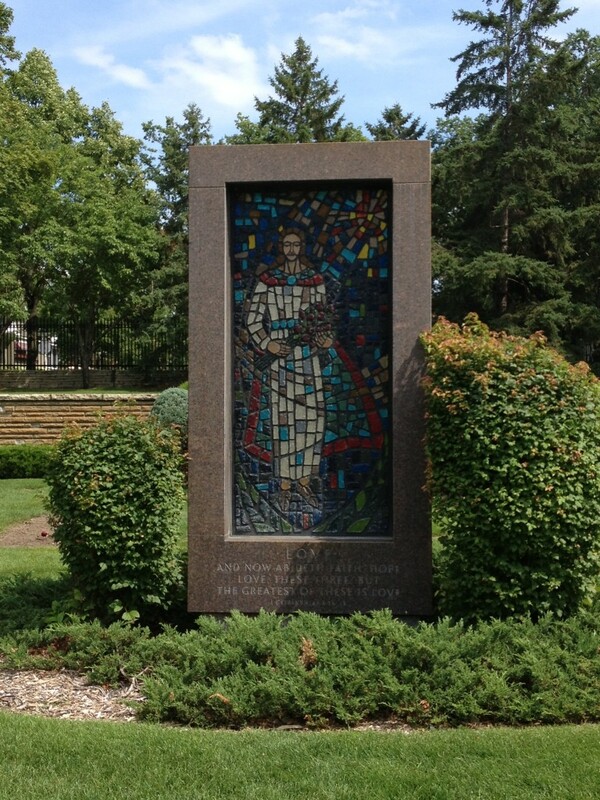 Tiny Tim was playing his famous song “Tiptoe Through the Tulips” at the Women’s Club of Minneapolis and suffered a heart attack at age 64. 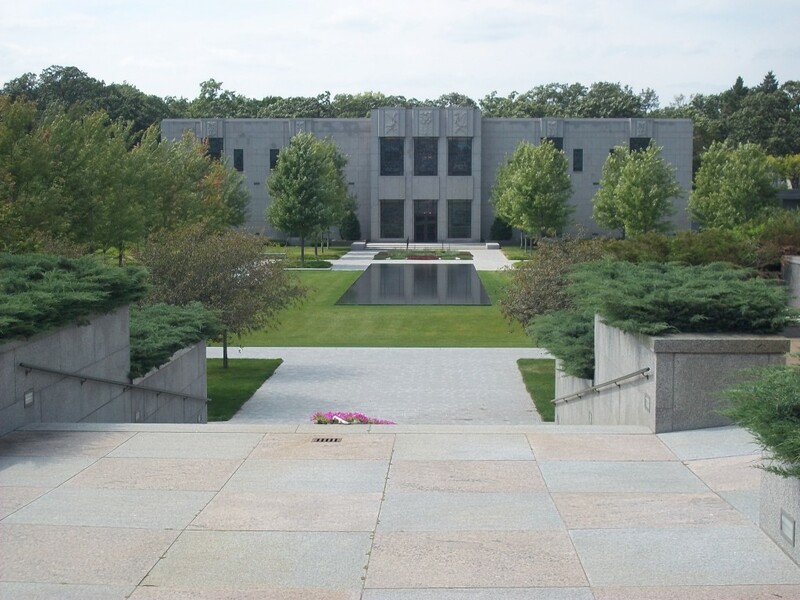 Lakewood Cemetery has become something of outdoor museum, filled with memorial art, as well as countless structures and statues. 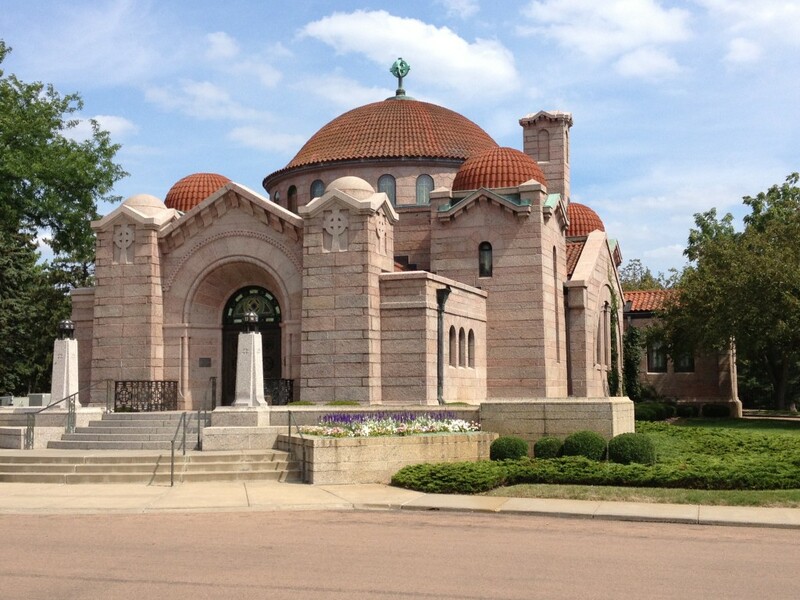 You will want to carve out a couple hours in your day to fully explore this place. 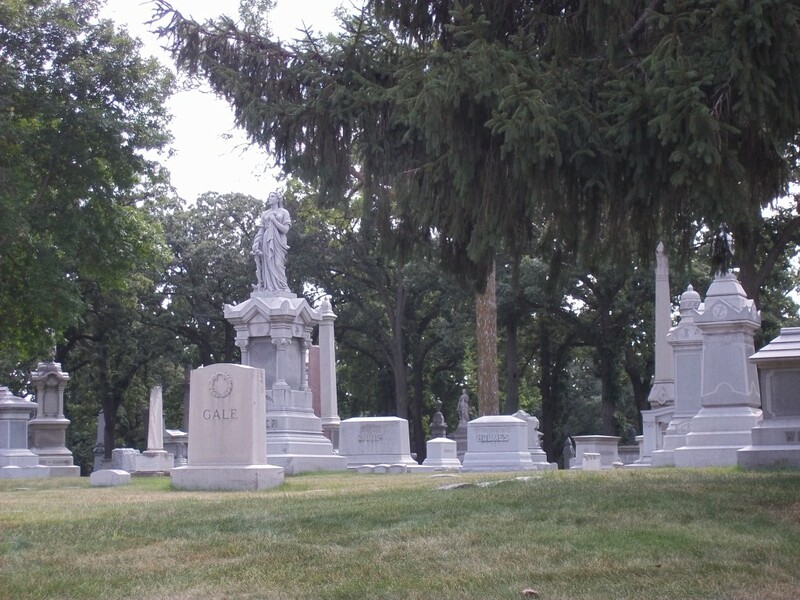 Below are a few more highlights from the cemetery. 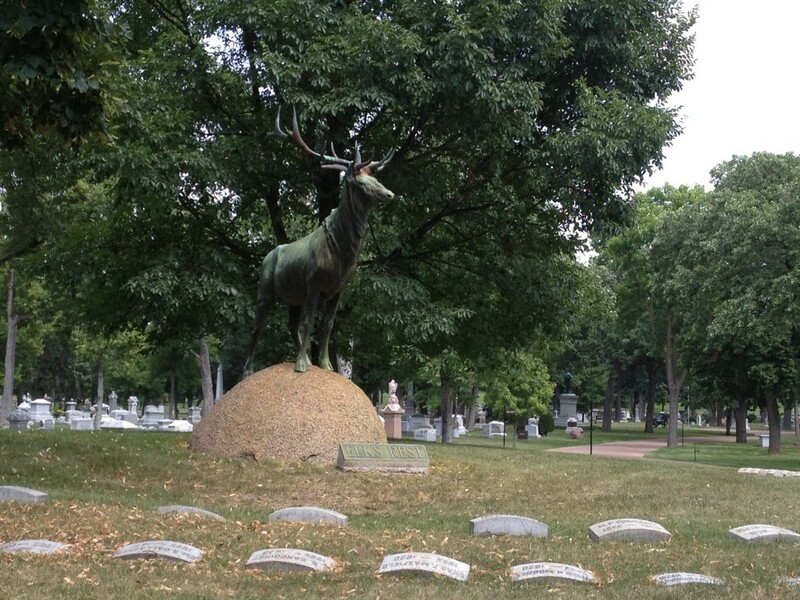 Besides being a place to pay respects to those gone before us, Lakewood is an amazing example of where to find inspiration, marvel at the diversity and uniqueness of countless different memorials and headstones, and learn about the history of the pioneers and cultural icons who made Minneapolis what it is. 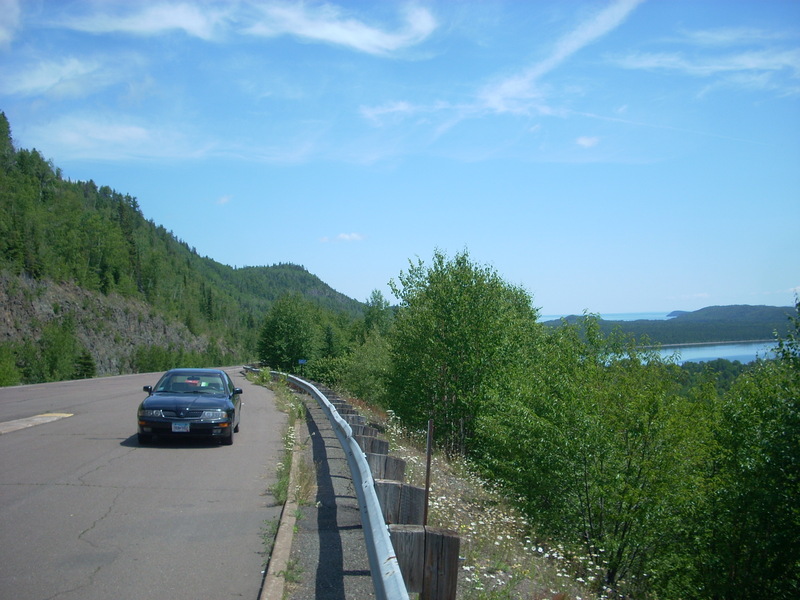 This is sacred ground, an awe-inspiring landscape of art, sculpture, architecture, and beauty. It’s definitely worth a tour. 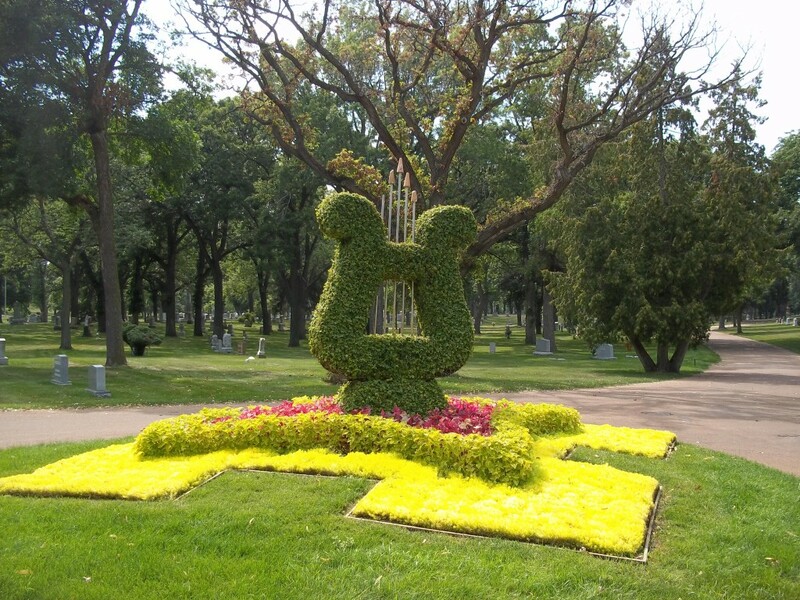 While in the area: Lakewood is just adjacent to Lake Calhoun and Lake Harriet, two of Minneapolis’ most popular recreational lakes, as well as the Uptown district, a very fun place to explore. 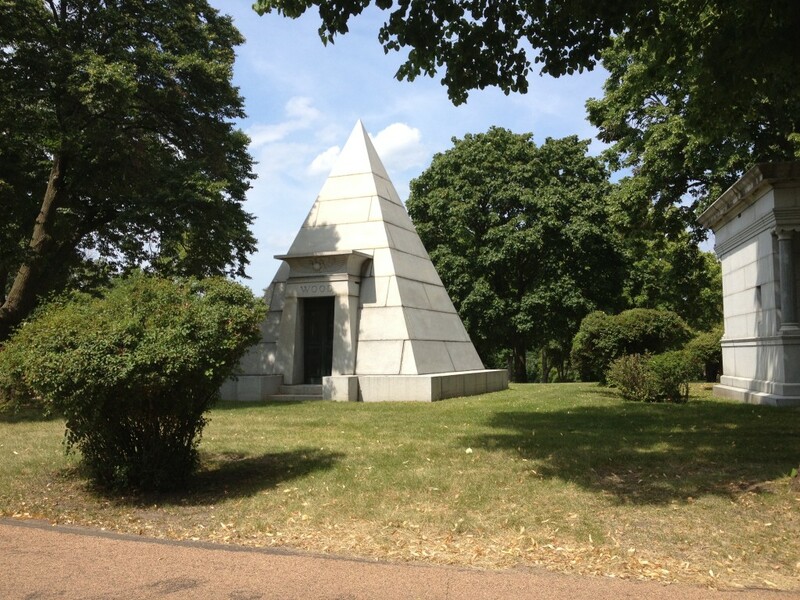 This entry was posted in Highway Highlights and tagged Cemetery, Lakewood, Minneapolis, Minnesota by Seth5544. Bookmark the permalink.